Do you know how much money you are spending every month and why so many people are making the switch to solar? Significantly reduce your electricity bill: Save up to 30-60 % or more on your utility payments! Get a 30% federal tax credit. Make a difference for the environment! Hedge your electricity costs for 25 plus years. Increase your energy independence for the long term! Families and business buy new electronic devices all the time and our energy bills keep increasing. In the past 10 years, utility rates have increased by 3.4% percent on a yearly basis. 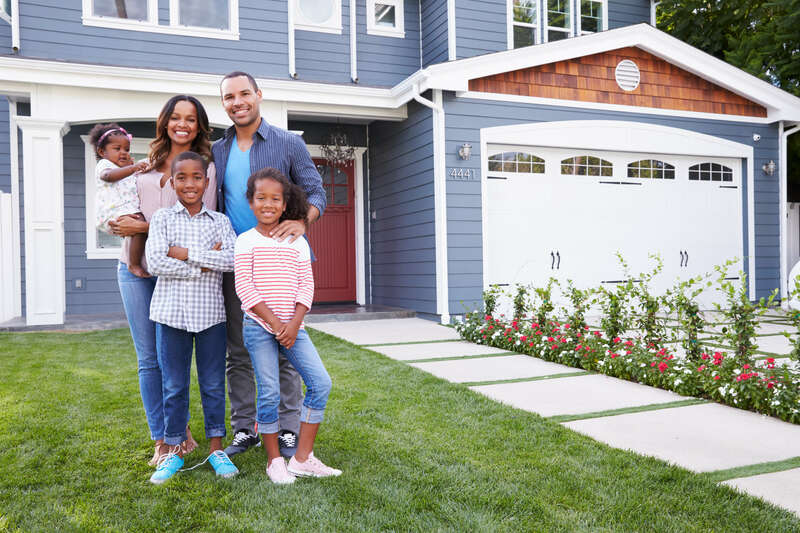 Property owners want more energy independence and solar is the solution to save money, protect the environment, and make use of the valuable asset that is your roof. How many people can say they are part of a movement that not only saves money, but does something inherently good for the environment? 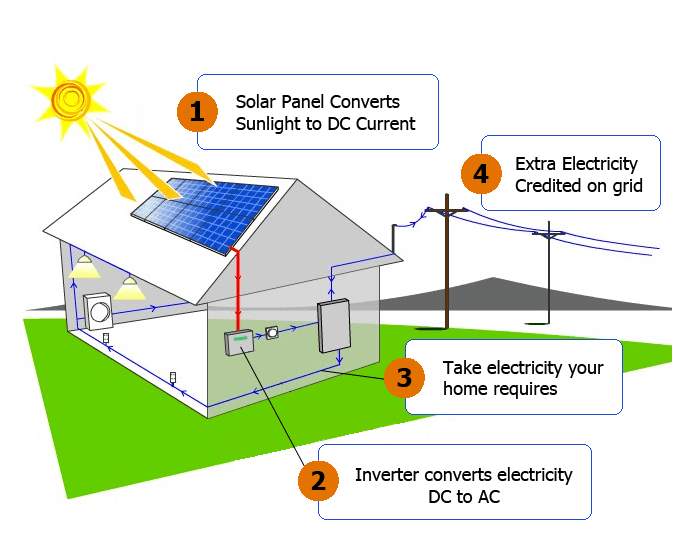 Solar photovoltaic (PV) systems can generate clean, cost-effective power anywhere the sun shines. This video shows how a PV panel converts the energy of the sun into renewable electricity to power homes and businesses. Purchase or Finance. With $0 Down Financing. 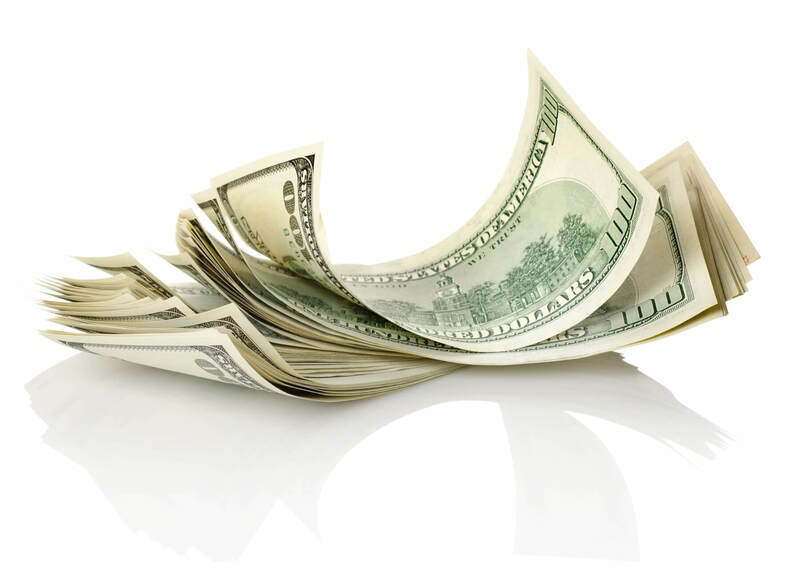 We have attractive financing and flexible payment plans. 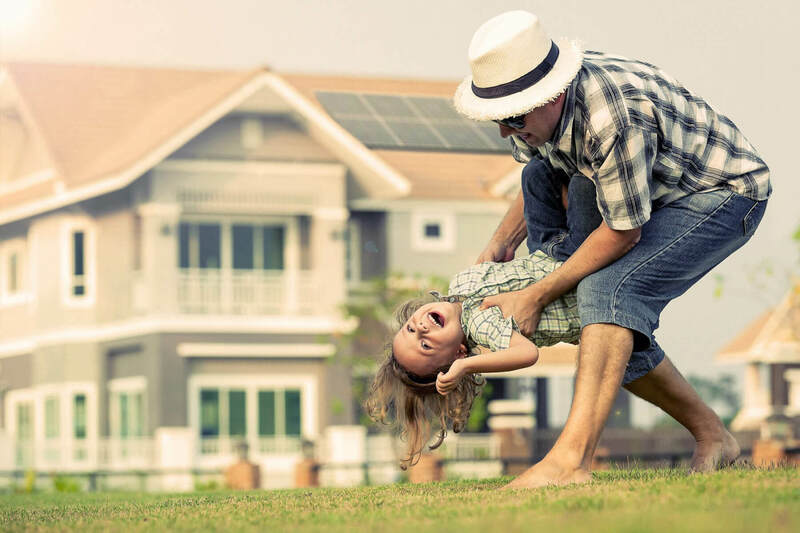 Our financing options make solar affordable to everyone. Years of savings can start with little to no cost up front. 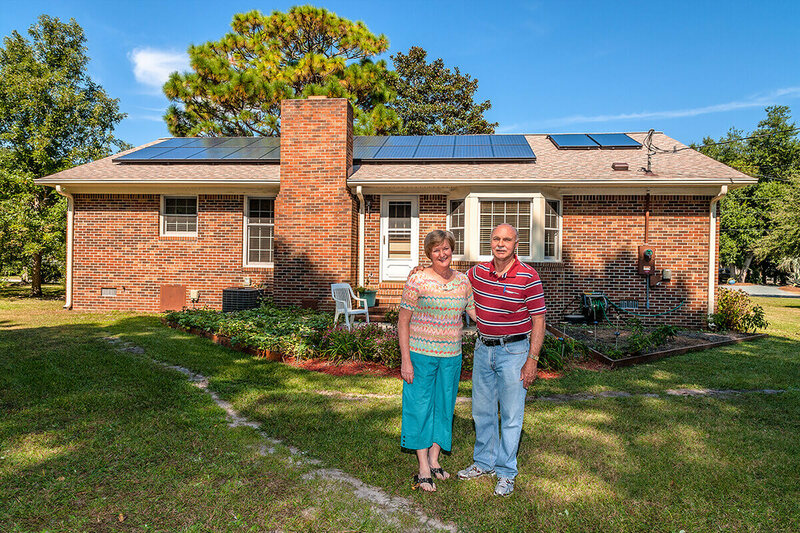 Our solar consultants will explain the simple process of no money down and low cost financing options available when going solar with Cape Fear Solar. Start saving today. Call us for a free site assessment and quote to find out how much you could be saving! 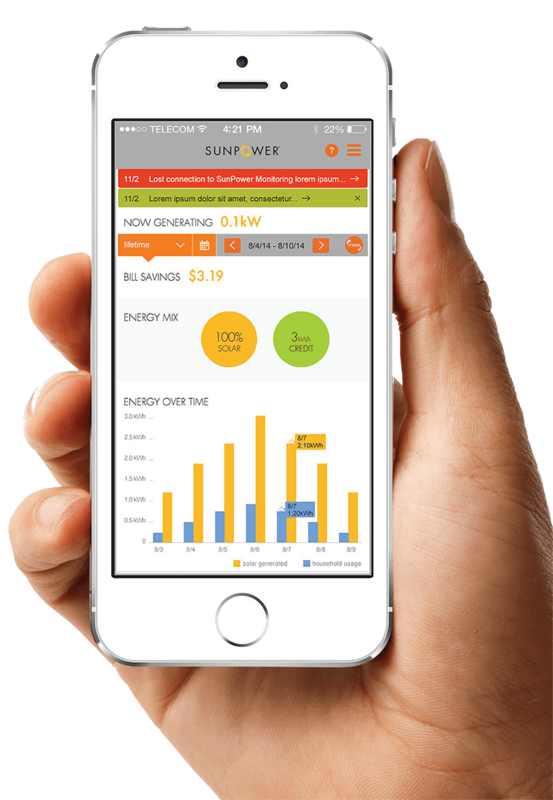 With our mobile app, you can instantly see how much power your system is generating at any given time. We can also set it up for you to monitor your energy consumption! Isn’t that cool? 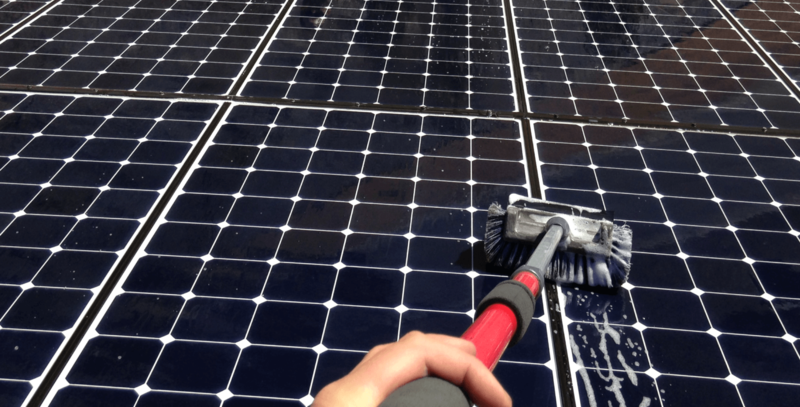 Solar panels require no scheduled maintenance. The rain we get typically does the work of cleaning the panels. If you prefer to clean them yourself during the heavy pollen season, you can use a standard garden hose when the panels are not hot. 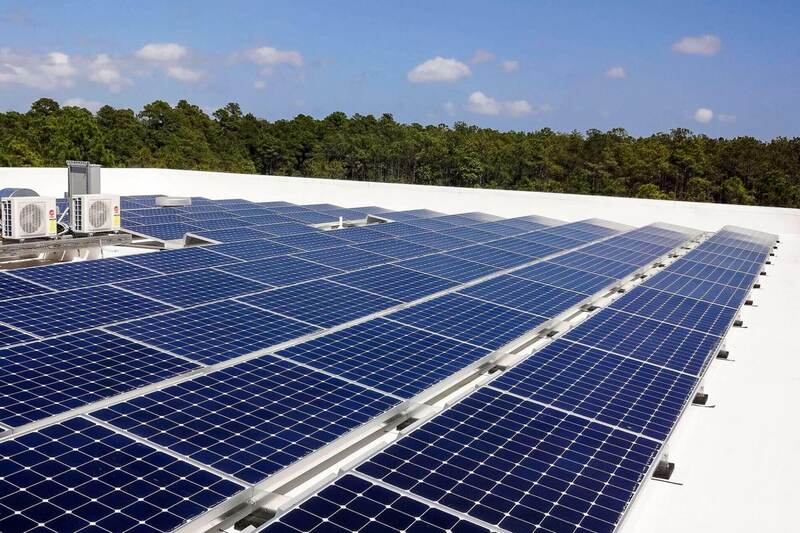 However, for those that want to enjoy 100% worry-free power production, Cape Fear Solar offers a maintenance plan, our 12-month Service Contract.